Remember we told you about the bluebell walk on Sunday 6 May – well, a little (little) bit of rain didn’t put people off, and it went ahead and raised £800 for Canine Partners, a charity that provides highly trained assistance dogs to people with disabilities. 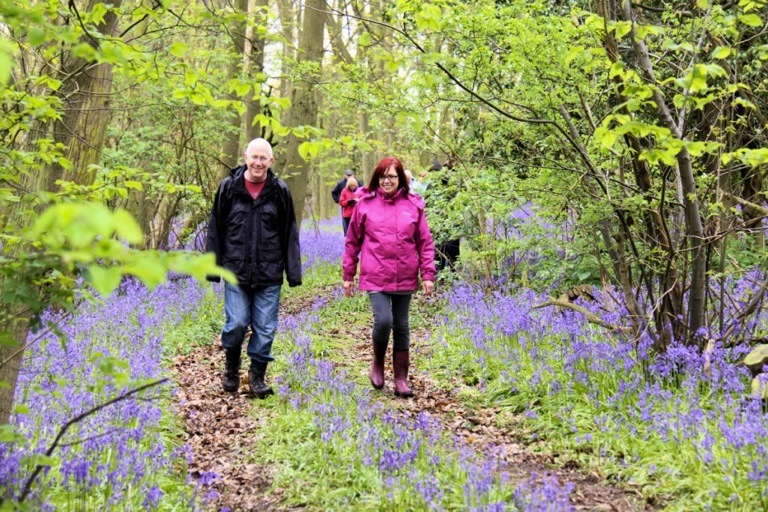 Over 100 people donned wellies and brollies, and walked the walk – many with their dogs in tow, with bluebells in abundance. Walkers covered a distance of two miles and were given the chance to meet some of the charity’s partnerships and see a demonstration about the amazing abilities of a canine partner and how they change the life of a person with disabilities. The team was joined on the day by some of the puppy parents and their pups in training. To contact the Essex team please call 0845 209 0750. 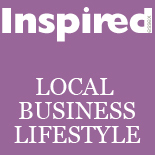 This entry was posted on May 11, 2012 by inspiredessex in Chatty, Essex Events, Inspirational People and tagged Bluebell walk, canine partners, Chelmsford Magazine, essex charity events, inspired essex.